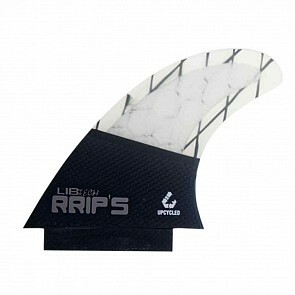 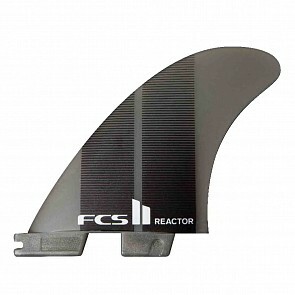 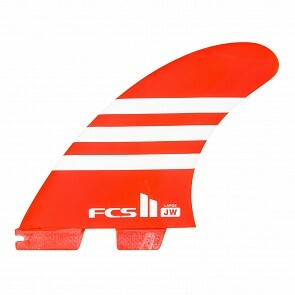 The Thruster fins setup is a three fin setup that also happens to be the most common and popular fin configuration out there. 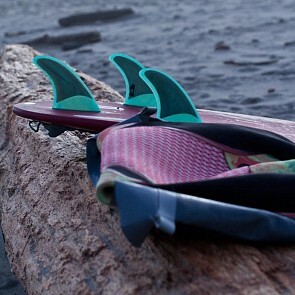 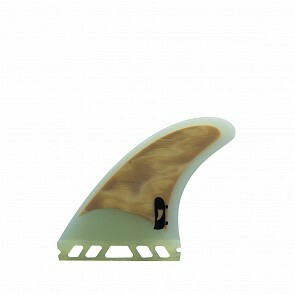 Fast, nimble, and full of a plethora of options, the tri-fin is king. 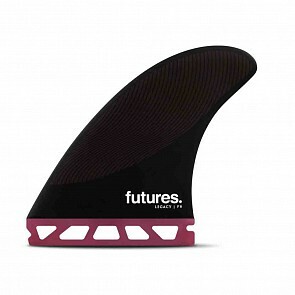 You have the drive of three fins, coupled with the hold of a center fin, and the release of smaller outside fins in comparison to a big twin fin. 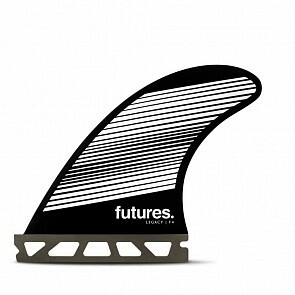 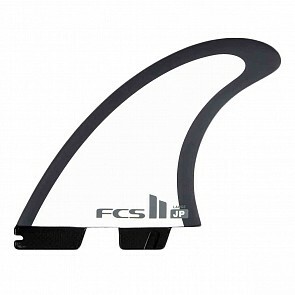 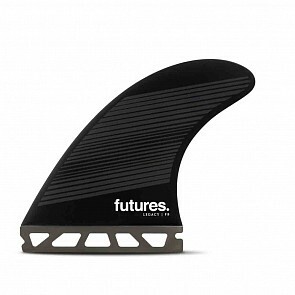 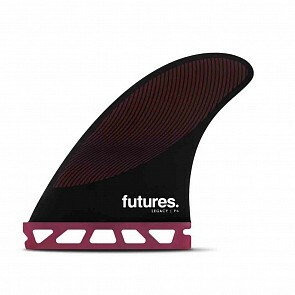 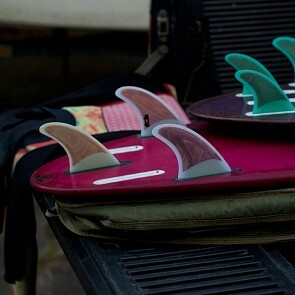 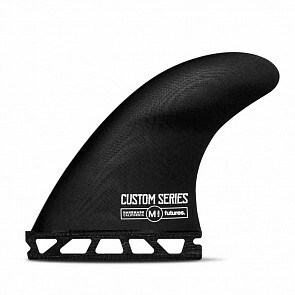 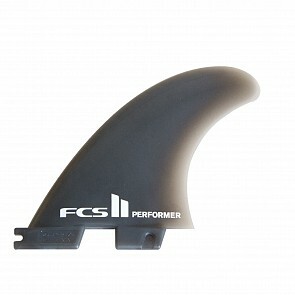 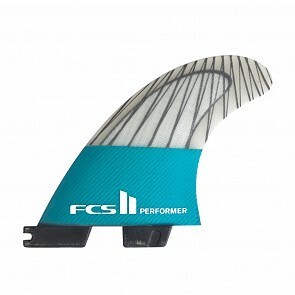 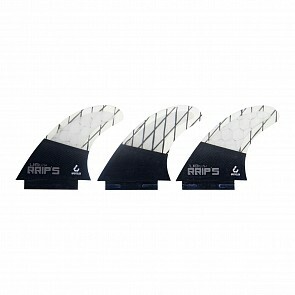 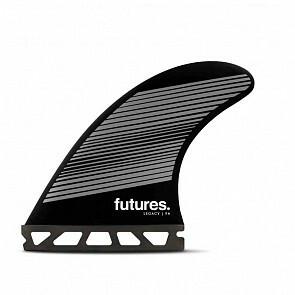 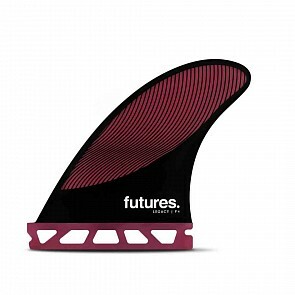 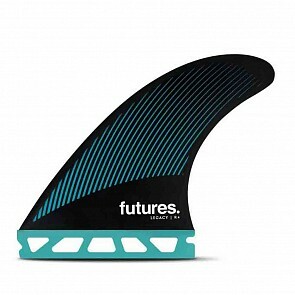 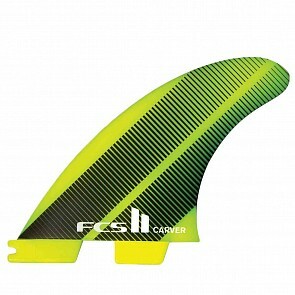 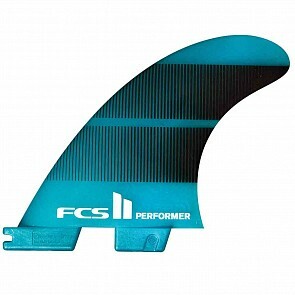 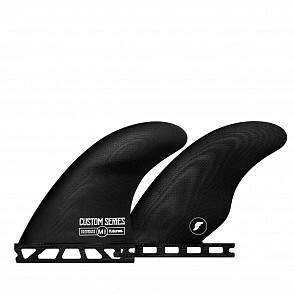 The three fins provide arcing turns and smooth speedy drive, as opposed to other fin setups that can lean towards a more squirrely skate style.